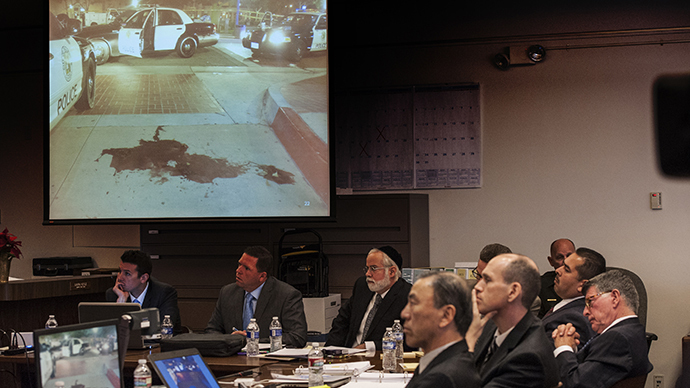 If a recent night out at Denny’s is any indication, public life may not go back to normal any time soon for one California police officer even after being acquitted of murder. 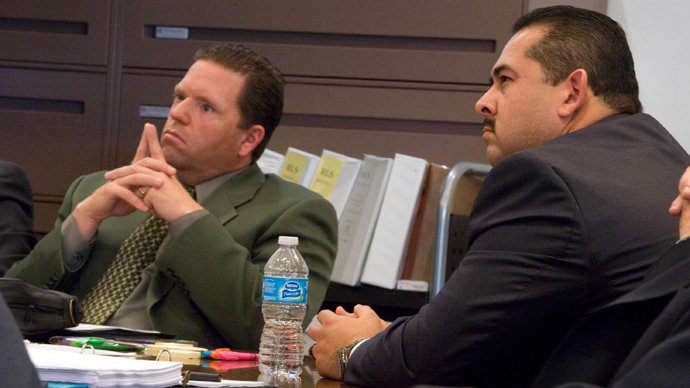 Former Fullerton, California, police officer Manuel Ramos was one of two officials accused of beating a homeless schizophrenic man named Kelly Thomas to death back in 2011. 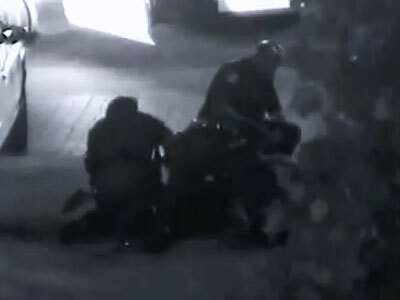 Thomas was beaten and tasered multiple times during the confrontation, which left him in a coma. He died five days later in a hospital bed. 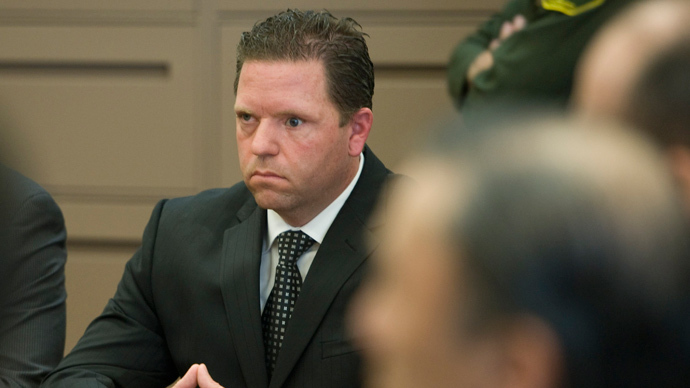 In a controversial trial that ended in January, both the 39-year-old Ramos and former Corporal Jay Cicinelli were found not guilty. Although Ramos has been spared jail time, the rest of his public life looks like it’s going to be more complicated, at least in the short term. Ramos doesn’t live in Fullerton anymore, but some time after his acquittal he found himself visiting a local Denny’s restaurant in the area, and local diners were not pleased to see him there. Clearly, emotions are still running high after the trial’s conclusion. 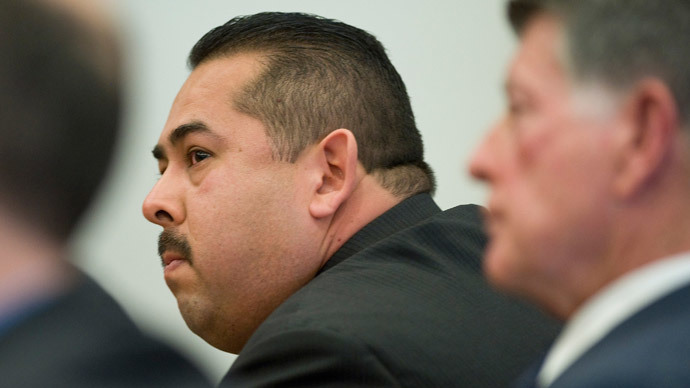 Ramos was charged with second-degree murder and involuntary manslaughter, but while public opinion may have been squarely against the two police officers, the jury arrived at its not guilty verdict less than one day into deliberations. Ramos and Cicinelli may still face federal charges, as the FBI is currently reexamining the case. Police originally confronted Thomas after a local business owner called in to report a suspected car burglary. Videotape from the scene revealed Ramos putting on latex gloves and saying, "Now you see my fists? ... They're getting ready to [expletive] you up." The video also shows police taking Thomas to the ground, hitting him with batons, and striking him in the face with a stun gun. According to Ramos’ attorney, John Barnett, the verbal threat was made in an attempt to avoid a physical struggle with Thomas, who they painted as a violent man with a history of substance abuse. 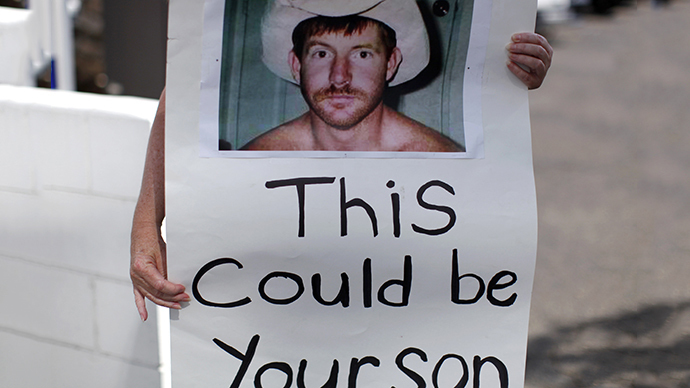 After the verdict was read, Thomas’ parents were in disbelief.